While it is our hope that every individual who needs treatment is able to step forward and receive the quality treatment they deserve, unfortunately, we know that this is not always possible. Oftentimes, concerned family members, partners, friends and caregivers search for information and educational materials to help loved ones, only to find that such materials are either limited or non-existent. TheHealthyWeighOut is proud to offer “Our Commitment to Education” library. Within this section of our website, you will find an abundance of helpful books and materials in the multiple areas we treat. We hope you find this information useful and that it provides you or someone you love with the education they need to begin their journey of change…from the inside out! 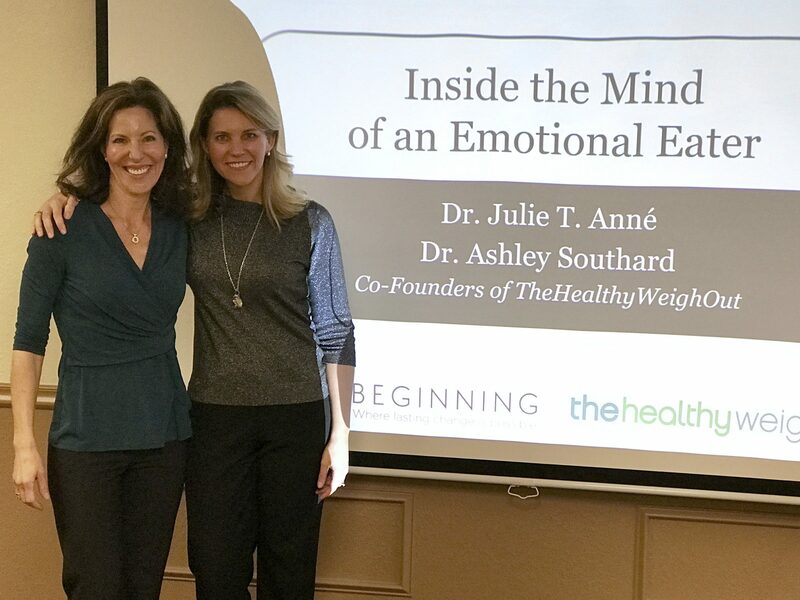 **Please note that this information is not a replacement for treatment, but is designed to help inform and guide those needing education in such issues as: binge eating disorder, emotional eating, compulsive overeating, eating disorders, weight management, depression, anxiety, trauma, and relationship issues. Our team loves to inspire, educate and motivate others, especially in the areas of emotional and binge eating, eating disorders, body positivity, self-esteem, and healthy relationships. We enjoy our role as leaders in our field and we are committed to giving back! If you are a school, medical provider, educator, student, parent organization, or conference coordinator who would like a member of our expert team to participate in an event, please feel free to contact us at: 480-941-6999!